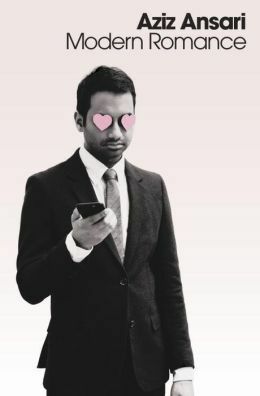 This entry was posted in Book Review and tagged Aziz Ansari, comedy, humor, Modern Romance, online dating by Book Club Babe. Bookmark the permalink. Loved this book too. I listened to the audiobook and was laughing on the subway the whole time (and managed to learn a lot!). I bet the audiobook was fun! I ended up choosing the hardcover because of all the photos included. Glad you liked the book too!